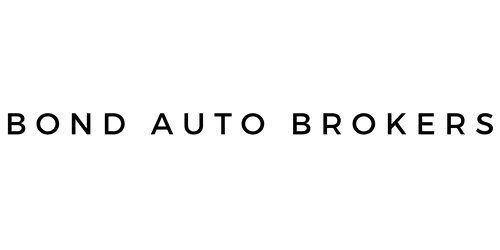 Bond Auto Brokers is a valued Car Dealer in the Midwest areas . We offer frequent special deals on specific lines on our lot. We’re committed to providing quality service to all of our customers, from first-time buyers to seasoned owners. Our financing options make it easy for everyone to buy the vehicle of their dreams. Our professional and honest staff is ready to answer all of your questions, take you for a test drive, and hand you the keys to your new vehicle!